Natoli Engineering Company, Inc. manufactures high-quality tablet compression tooling. We have provided support to the pharmaceutical, nutritional, veterinary, confectionery, and industrial sectors for more than 40 years. Our experience and outstanding technical service allow us to offer products and support to meet your most complex tooling challenge. We are an industry leader and expert in manufacturing all types of standard and custom tooling configurations, including multi-tip, single tip, microtab, exotic shapes, IMA Comprima, die table segments, and more, from a variety of high-quality steel types and specialty coatings. Using our technical experience and design services, we can help your organization receive the highest return on its tooling investment by reducing production issues and improving tool life and product yield. 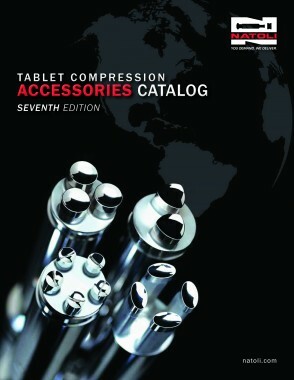 We also publish the only tablet compression accessories catalog in the industry. Our comprehensive catalog features hundreds of products to help you clean, lubricate, maintain, store, and analyze your equipment to prolong tool life, support your investment, and increase productivity. 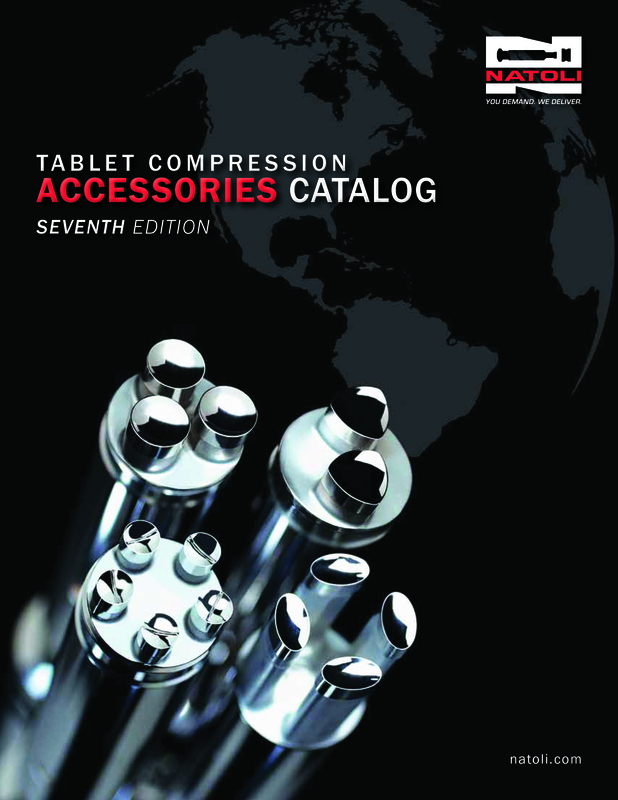 Print and digital catalogs are available at no charge. We also provide services to the tableting industry that extend far beyond our product offerings. 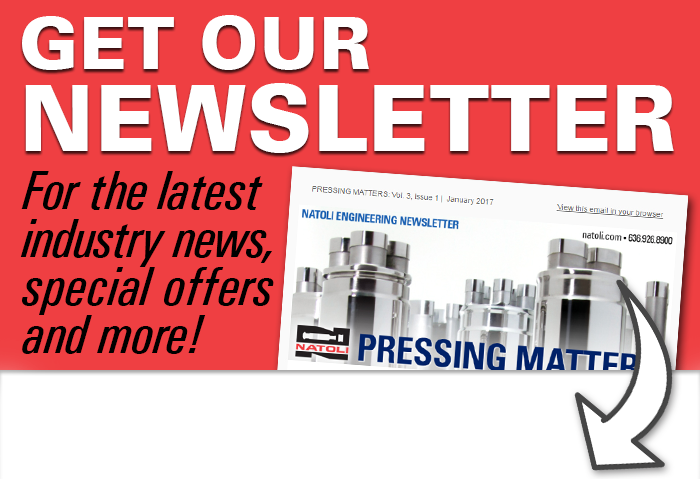 Natoli presents training seminars in our Technical Training Center at our headquarters, at our Tablet Compression Resource centers, and at conferences around the world. Our operations include Scientific and Metallurgy divisions to provide solutions to our customers’ most complex problems through research and experimentation. Whether you need simple tooling or are facing a complex challenge, it’s likely that we’ve seen your issue before. Our resources and experience can help you find a solution. Contact us today.